I open myself to others naturally. Creative and sexual energy have the power to create and transform. The sacral chakra’s the first of seven main chakra’s set at the naval centre. 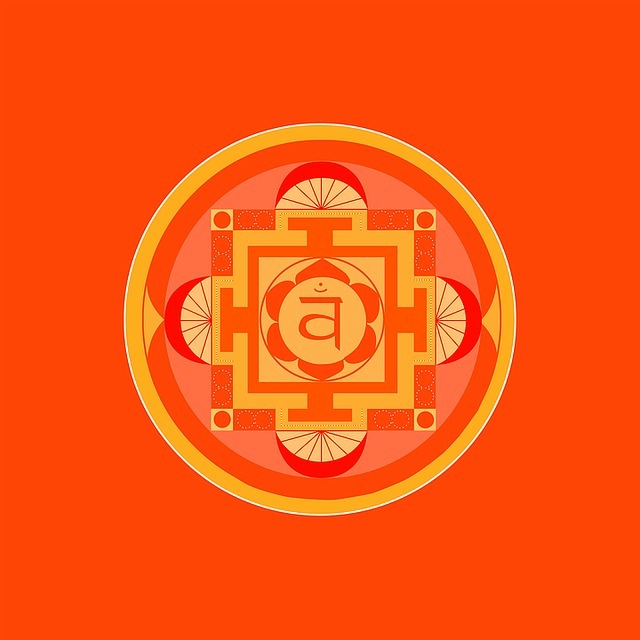 Furthermore, the Sacral Chakra is our emotional centre. For that reason it is associated with relationships, creativity, pleasure, and sexuality. In contrast and on a physical level, it is also associated with water in the body controlling kidney’s and bladder. 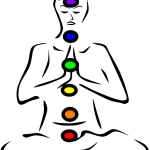 The root/base chakra is basic to survival and the sacral chakra. It allows the soul to embrace the body where its energy is associated with sexuality and expression of emotion. A strong Sacral Chakra therefore, presents as the ability to respond kindly to nature. Be connected to animals, humans, self and the spiritual world. The sacral chakra presents with orange light energy. It’s spiralling off the body at the naval like a spinning wheel of colour. Orange colour supplies us with fire and renewing energy. It frees feelings of rigid emotions. It spurs our self-esteem and also adds joy we get from sensual pleasure. To enjoy and boost this chakra on a physical level, certainly think of orange foods. Carrots, mandarins, mangos, melons, peaches, oranges as well as other orange foods. Orange is the colour of success. So people who orange, love life. It is the basic colour bringing joy, health and vitality into our lives. Orange brings good health, creativity and joy. In addition, confidence, courage and buoyancy, spontaneity and positive attitude to life. It therefore promotes zest, compassion, conveys movement. Orange allows us to share ourselves and to be able to relate to others.